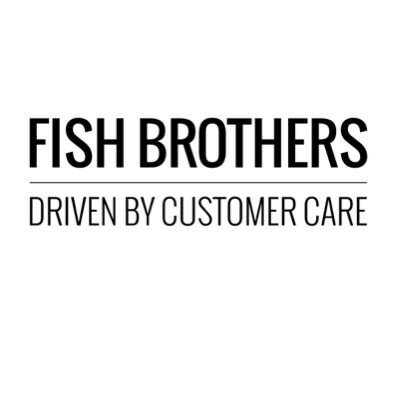 Fish Brothers is a family-owned, multi-franchise car dealership group that operates in the surrounding areas of both Swindon and Faringdon. The company has over 10 dealers that sell new and used cars and vans. Customers looking for preowned vehicles will find a wide range of used cars from a selection of top brands at Fish Brothers dealerships. For drivers looking to buy new, the company offers a great selection of models by companies like Peugeot, Renault, Nissan and Skoda. Fish Brothers also has an extensive range of vans for sale from Nissan, Volkswagen, Renault and Peugeot. The business started life in 1948 with a single dealership in Faringdon. Now, with over 60 years in the automotive industry, Fish Brothers has an impressive portfolio of dealerships that support several of the leading motoring brands, such as Peugeot, Lexus, Toyota, Honda and Volkswagen. In 2016, the company won ‘Volkswagen Commercial Vehicle Aftersales Dealership of the Year’ at Volkswagen’s annual Recognition and Rewards Ceremony. That same year, Automotive Management (AM) Online listed Fish Brothers in the UK’s top 100 largest automotive retail groups by turnover. At Fish Brothers, customers can expect to find a range of models and makes to suit a variety of needs. The company’s used car selection provides drivers with affordable, fuel efficient vehicles like the Suzuki Alto and the Hyundai i10. Aside from these, a Fish Brothers dealer can supply high-end two door coupes from manufacturers like Lexus. The group’s dealers also offer an array of brand new hybrid cars, saloons, coupes and hatchbacks from the likes of Dacia and Kia. In terms of second-hand cars, the company sell a range of models from reputable brands like Ford and Vauxhall. Customers can get other services through Fish brothers too, like van rental and vehicle leasing.